The origin of Iranian speakers is a big puzzle as in ancient times there were two quite different groups of such speakers: nomadic steppe people such as Scythians and settled farmers such as Persians and Medes. I am guessing that the story of Iranian origins will only be solved in correlation to their Indo-Aryan brethren and their more distant Indo-European relations. 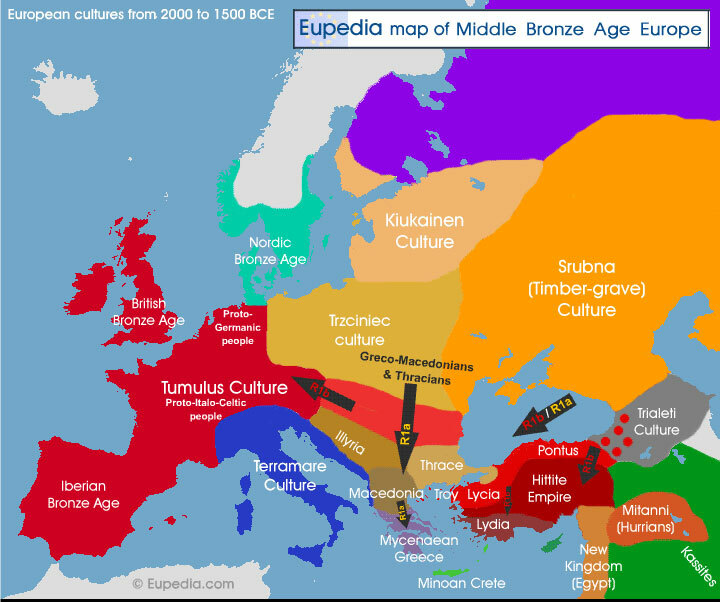 Clearly, G1 cannot be Proto-Indo-European as it has a rather limited distribution in Eurasia, but it could very well have been a marker of a subset of Indo-Europeans. If it was present in ancestral Iranians, then this would geographically constrain the places where ancestral Iranians were formed.